Fashion and art often collide – Raf Simons’ Calvin Klein campaign proves that much. 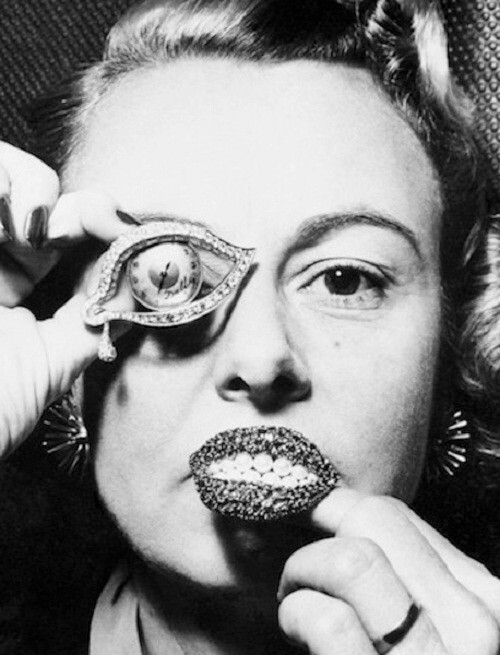 But before there was Raf and Ruby, there were the surrealists and Schiaparelli – in particular, a little-known artist called Salvador Dalí. From shoe hats to lobster dresses, Dalì was an obvious influence on the Italian haute-couturier – and now there’s going to be an exhibition that explores the relationship between their work. 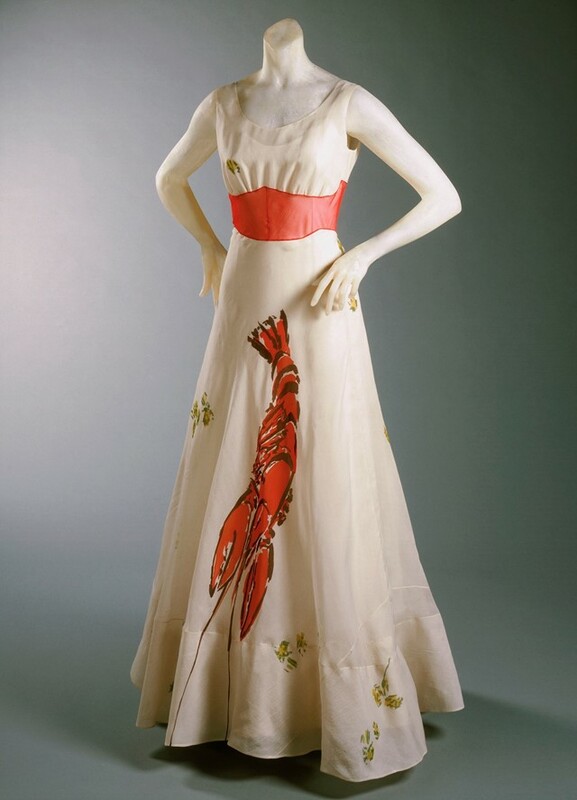 Coming to the Dalí Museum in St Petersburg, Florida later this year, Imagination and Daring: Dalí and Schiaparelli will take a look at the friendship between the pair, who teamed up on pieces before collabs were the thing in fashion. What united these two was a shared surrealist vision that captured the absurd reality of the time they lived in (between the two world wars), where macabre undertones could be felt even in the most escapist fantasies. Sound topical at all? Through Schiaparelli’s couturier sleight of hand, Dalí’s darker ruminations on time and the human condition were transformed into something more whimsical and wearable – designs that would appear on the iconic women of the day like Mae West, Marlene Dietrich and Wallis Simpson. Schiaparelli’s influence on fashion has been immeasurable, and her work has been previously juxtaposed with that of Miuccia Prada in 2012’s Impossible Conversations show at the Metropolitan Museum of Art’s Costume Institute. For all their wearability, though, Schiap’s designs were revolutionary, shocking respectable society at the time and setting the precedent for every art/fashion crossover that has followed since. Imagination & Daring: Dalì and Schiaparelli will be on at the Dalí Museum, St Petersburg Florida, from October 18 this year to January 14, 2018. See the gallery above to get a taster for what will be on show, and book us a ticket to FL while you’re at it?